The boys at the Tap Takeover Podcast welcome you into the Solid Non Fail Studio to have a beer and enjoy Episode 2! We continue our Brewery Interview Series with a special conversation with Jim McCabe, owner of Milwaukee Brewing Company. 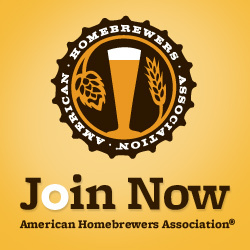 Loads to talk about as we do a live tasting at the brewery, get into the barrel-aging program which has won several awards in recent years, delve into the challenges of expanding brewery operations, and we get to know Jim McCabe – the brewer and the beer lover. And did we mention a Fire Truck?! So pour yourself a Gin-Barrel Aged O-Gii (aka NOT Godzilla), or a Brandy-Barrel Aged Louie’s Resurrection, and come join us for an adventure into Beer Craft. A quick two-minute preview of Episode 2 from the Tap Takeover Podcast dropping on Wednesday 1/25/17! 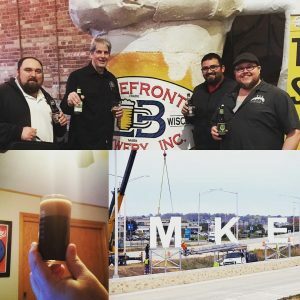 Amazing interview with owner of Milwaukee Brewing Company Jim McCabe, plus lots of tastings and barrel-aging discussions. Cheers! In Episode 2, we interview Jim McCabe, Founder, CEO and Chief Bottlewasher of Milwaukee Brewing Company. 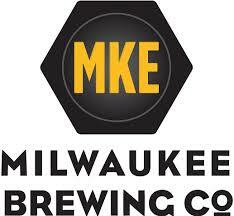 We talk all things MKE and of course taste a few beers including the Gin Barrel aged O-Gii. The boys will be doing a vertical tasting of the 2013, ’14, ’15, & ’16 Black Friday beers. And we’ll pick Russ’ brain about the “My Turn” one-off series, the cellar-aging process, the “next generation” of beers coming to 2017, and new technologies in beer-tasting using the Fizzics Draft Beer system. We’ve got some attempts at “gotcha journalism,” as well as some teasers for next year’s Black Friday series, and even a bit of Breaking News. Cheers and Enjoy! 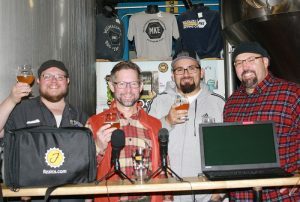 Cheers from the Tap Takeover Podcast! Stay tuned for episode 1 of Tap Takeover Podcast coming 1/11/2017. 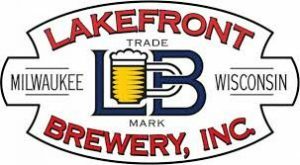 A fantastic interview with the President of Lakefront Brewery Russ Klisch. 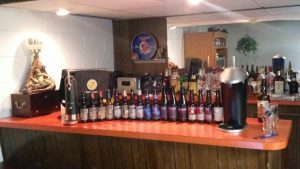 Featuring a “vertical” review of Lakefront Black Friday releases from 2013, 2014, 2015 and 2016.